Sony has announced that Blooborne will be available on the PlayStation 4 this week, the game will be available exclusively on the PS4. Bloodborne will launch in Europe today and in the UK and Ireland this Friday, have a look at the launch video below. 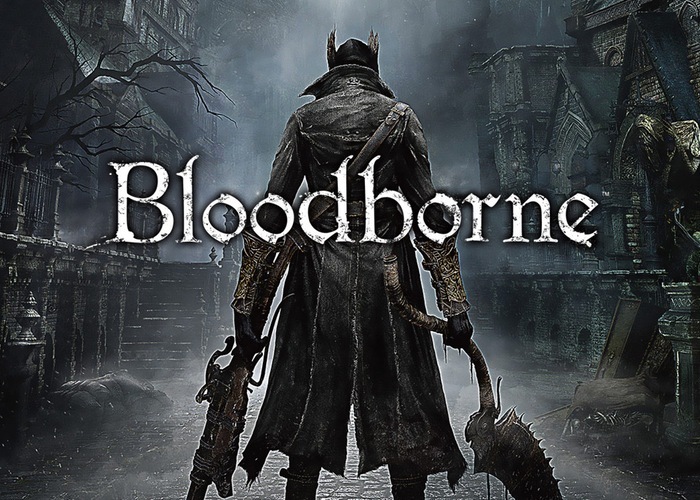 As FromSoftware’s first game for the PlayStation 4, development of Bloodborne was not without its ups and downs. But thanks to the tireless efforts of the development team, and the support of all of the staff at Sony Computer Entertainment, we somehow made it to the finish line. Bloodborne takes place in an old city called Yharnam, where a sickness called the “scourge of the beast” turns humans into malformed beasts. And it is here that Hunters will engage in deadly blood-drenched combat. I hope you all get to enjoy this dark, terror-filled, horrific experience. You can find out more details about Bloodborne over at the PlayStation Blog at the link below.